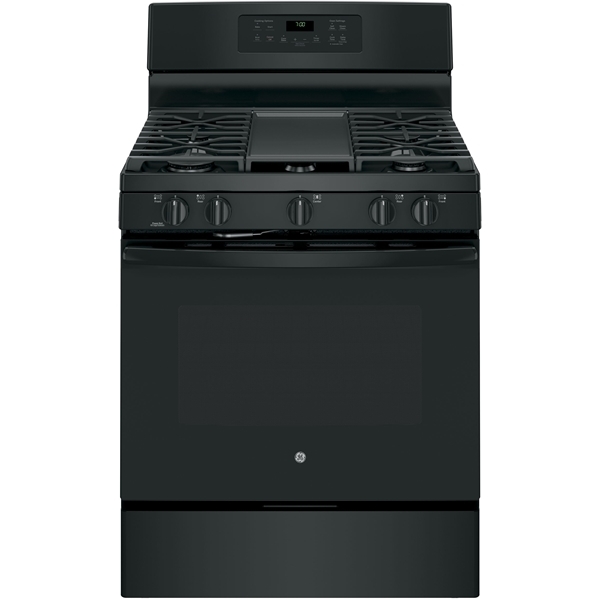 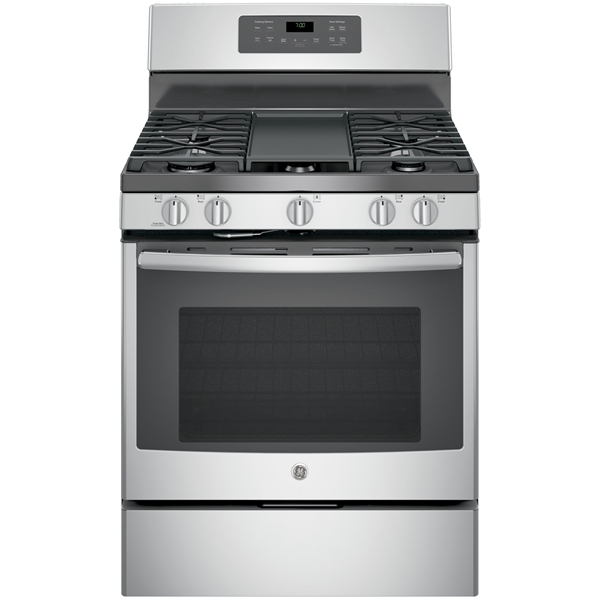 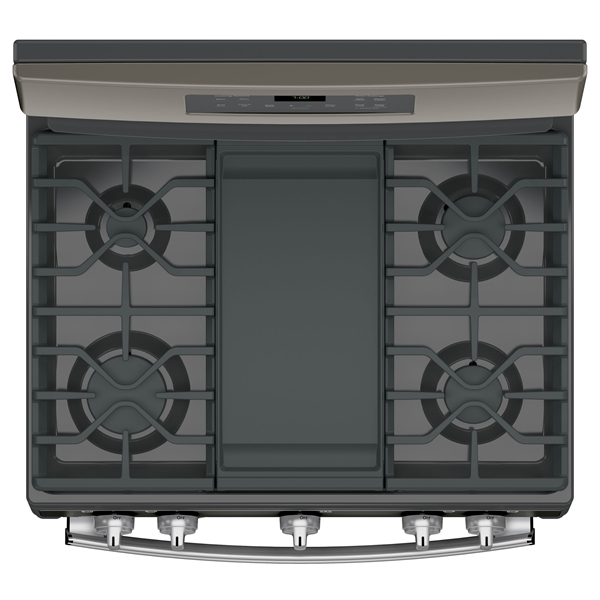 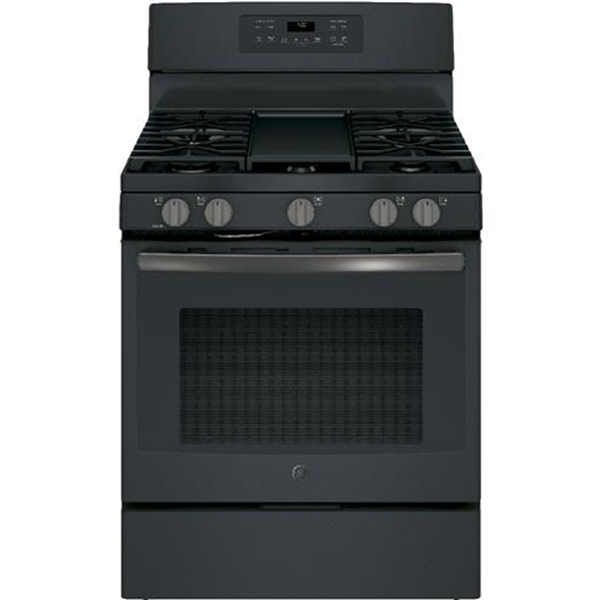 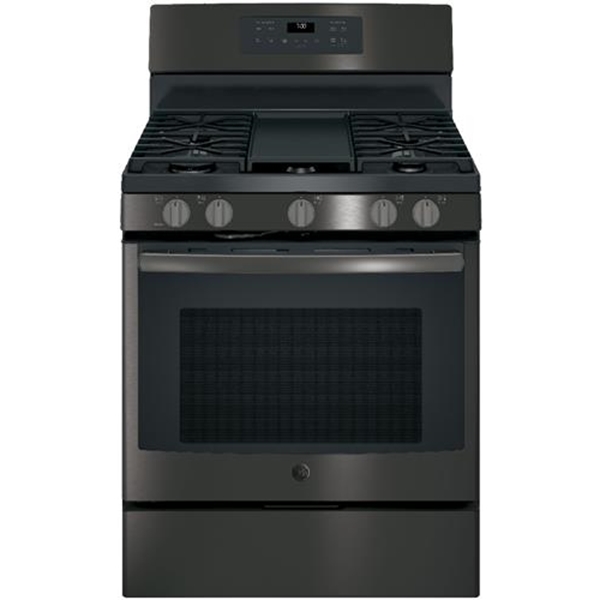 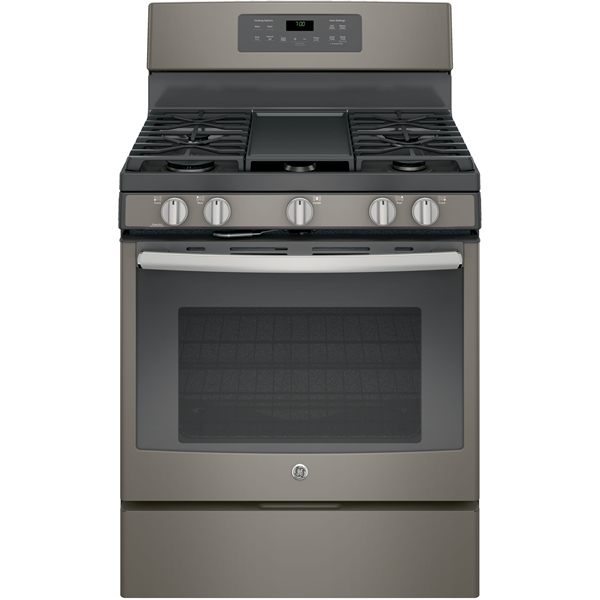 This free standing gas convection range features a edge to edge cooktop that is easy to wipe away messes. 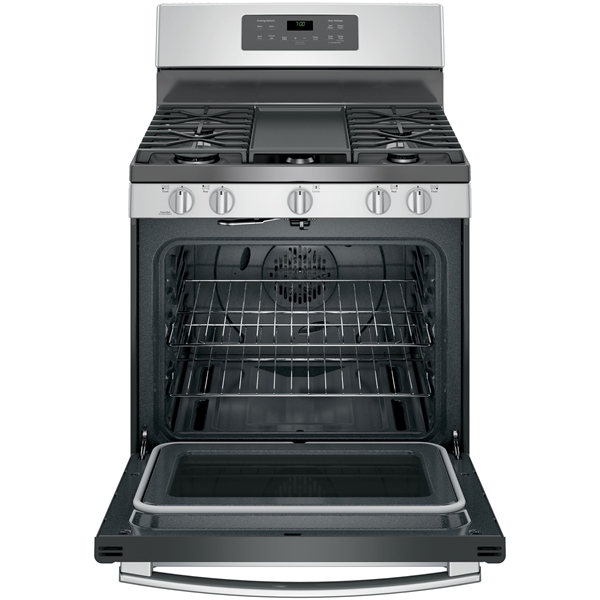 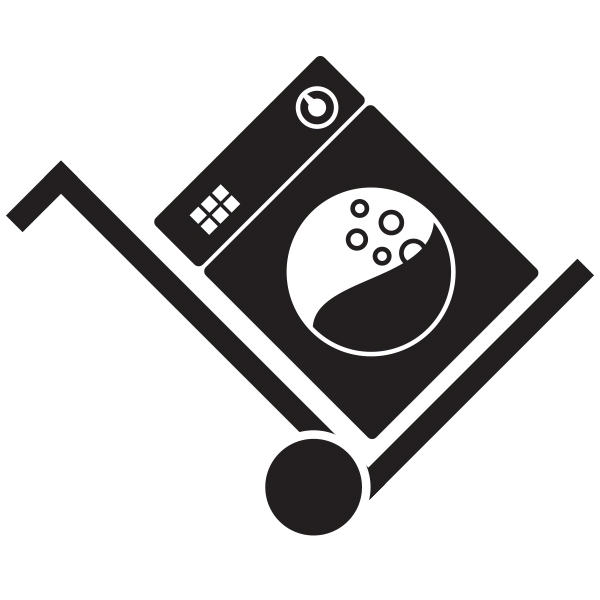 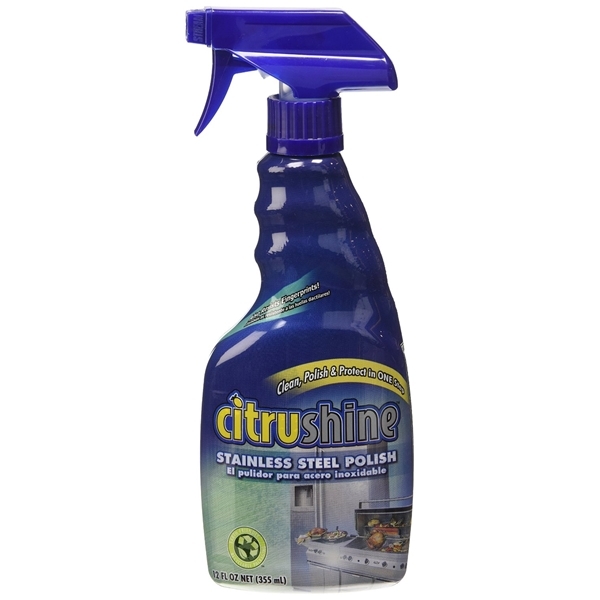 A self clean with steam clean option cleans the oven the way you want. 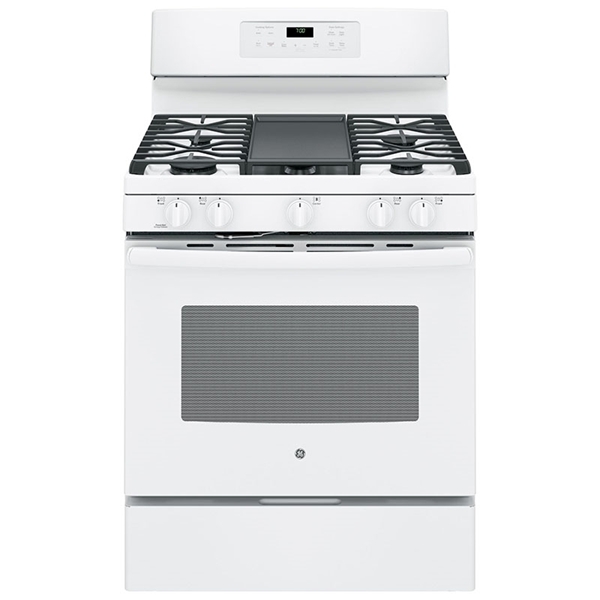 A center oval burner is ideal for griddles.